Back by popular demand! 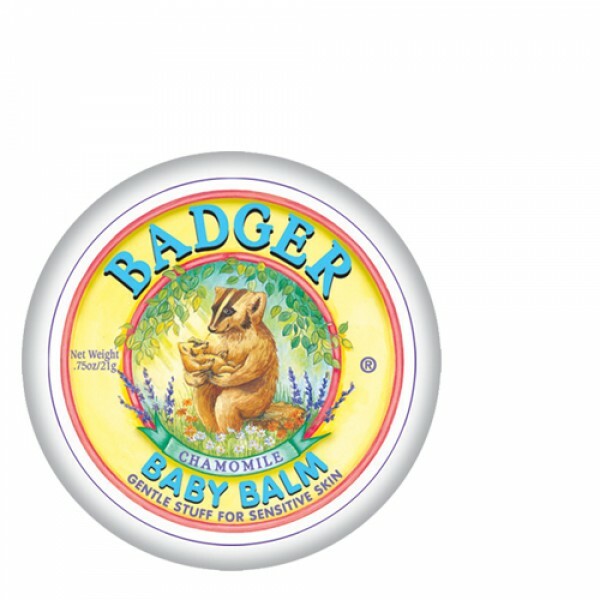 A lovely rich buttery texture which will intensely nourish and moisturise your baby's skin, ideal as both a nappy cream and baby massage balm. 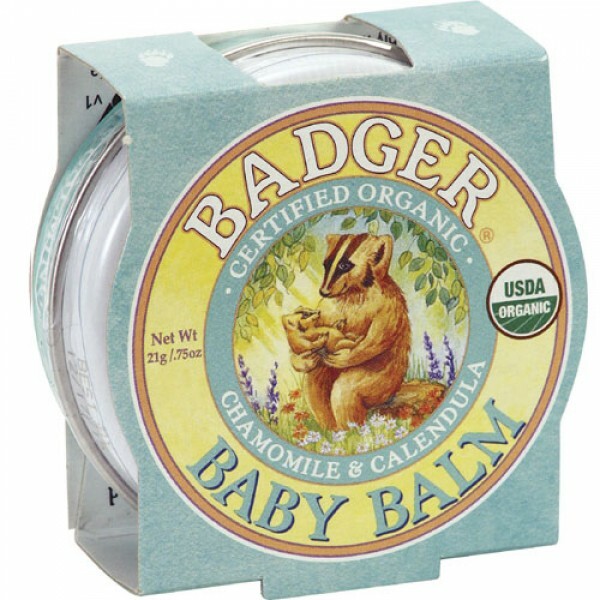 A soothing balm with the fragrant hint of chamomile and calendula - Use it everywhere! Chamomile and Calendula are completely safe herbs that have been traditionally used to calm and soothe babies. 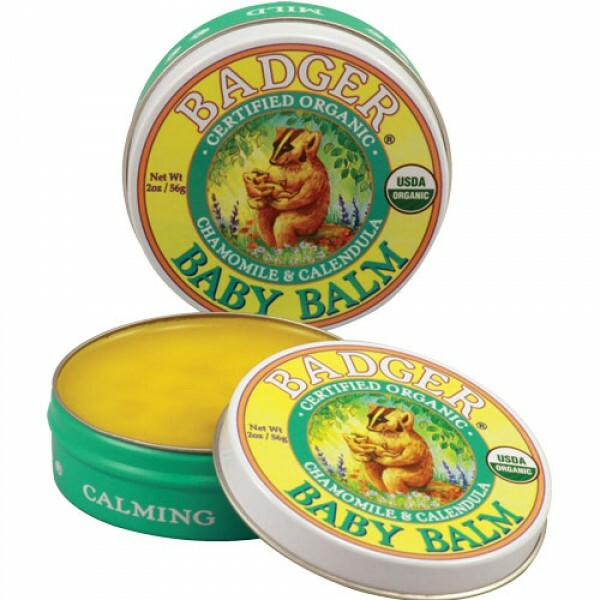 Great for people with sensitive skin as well.